In this project, I did not have a logo before and I offered to design a logo to the project owner. I think this is a good project because I rarely find projects like this. 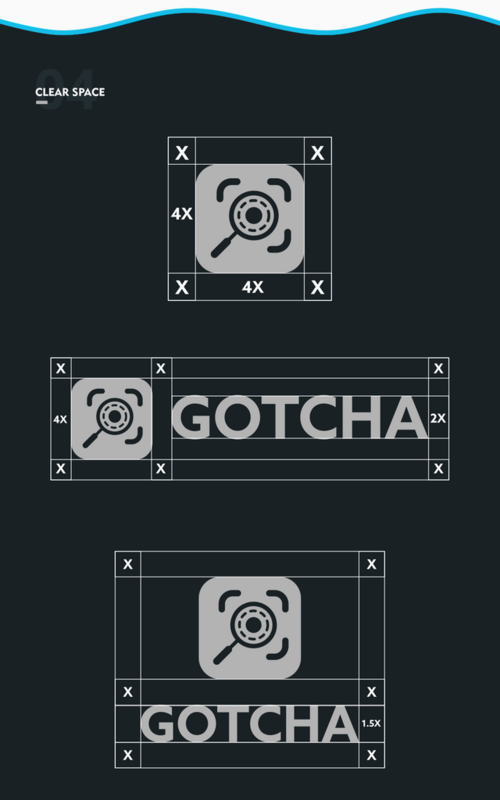 After I designed the logo on the project owner, the project owner also liked it and merged it. 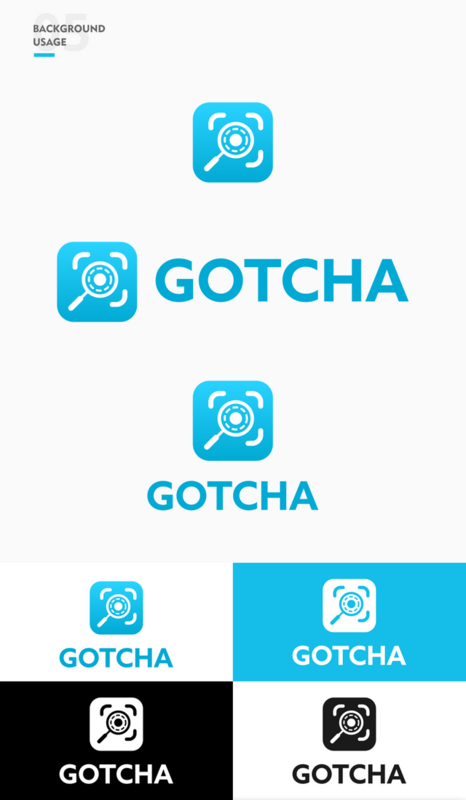 Gotcha is an Android app that finds and extracts objects from pictures, allowing the user to export the resulting image as a png file. It uses OpenCV deep neural networks to distinguish objects and the GrabCut algorithm to extract objects accurately. This logo was created with a look that is simple, modern and easy to remember. 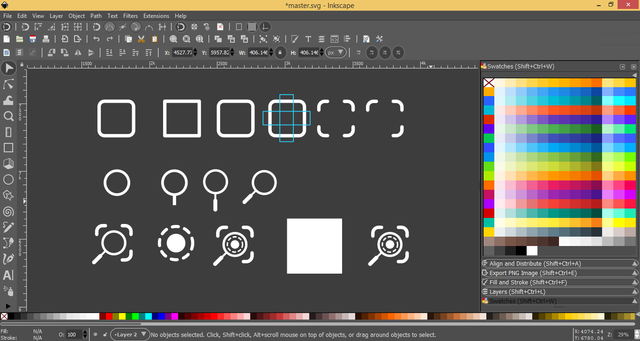 This logo is created based on the main keyword search object and selection object. 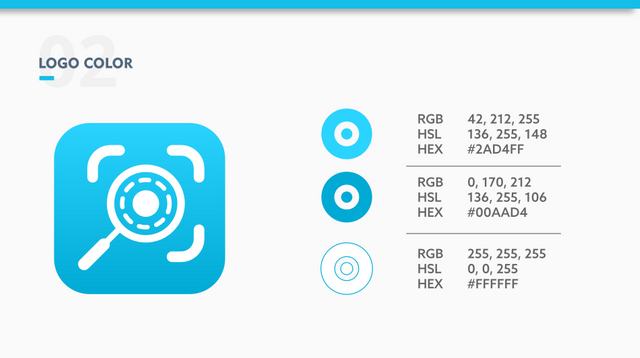 In this background logo, it uses blue gradient colors so that it displays a modern style. The blue color on this logo symbolizes sophistication and technology. The Logotype uses the Geometr415 Black BT font because this font has a modern and elegant character and matches the logo. 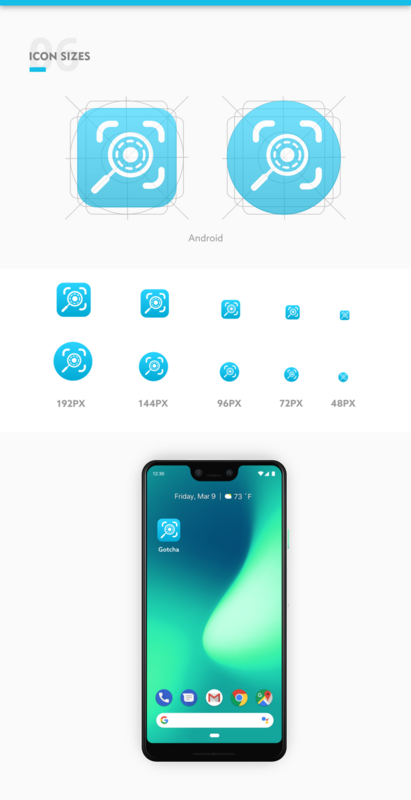 The icon launcher for this project is designed to follow the Android icon guidelines. Again, excellent work and suits the project well. Thank you for the contribution on open source world with great design. Need help? Chat with us on Discord. Thank you for your review, @baranpirincal! Keep up the good work! Thank you for your review. I am glad to hear it.